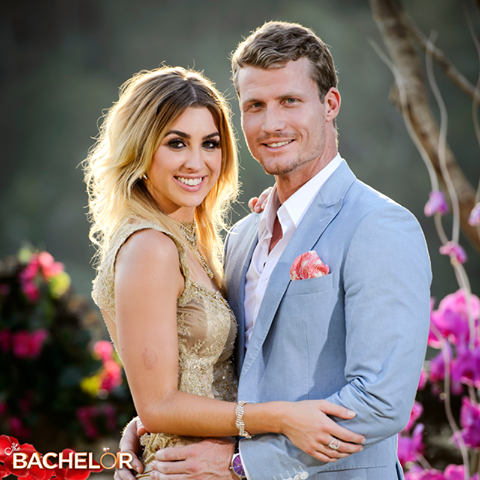 Josie's Juice: 'The Bachelor', Nikki: "I am off dating." 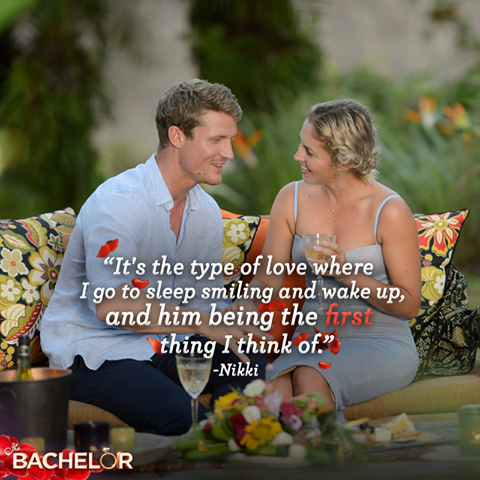 It seems all of the nation (not really, only the ones who watch 'The Bachelor') was SO bummed that Nikki was not the one chosen as Richie Strahan aka Bachie. Nikkie was left shattered when Richie chose Alex Nation on tonight's finale. “I am off (dating),” Gogan said. “I am no where near being ready to date again. I know I will find my person, I am not feeling like that will never happen. And I do believe everything happens for a reason so in some crazy way, this might be a turning point for me. “I know I will wake up one day and realise, well that’s why that happened. 'I am off dating,' said the 29-year-old Western Australia native. What did you think of tonight's decision?